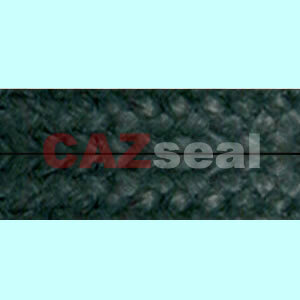 Square braided from E-glass fiber impregnated with PTFE, that largely prevents solids from entering the seal and maintains its elasticity. 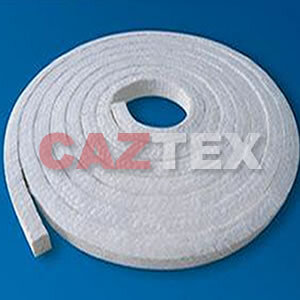 It is suitable for pump and valves. 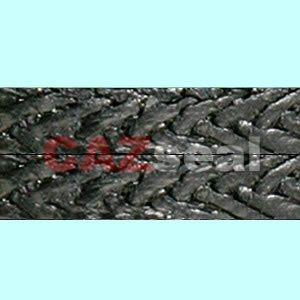 Square braided from ceramic fiber impregnated with graphite. Normal for valves and static seal under supper high temperature. Long fiber white asbestos impregnated with PTFE. It has anticorrosive and long service properties. 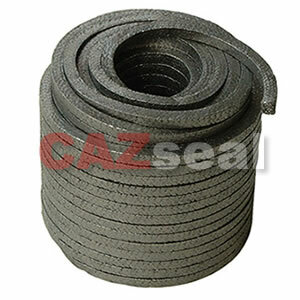 Braided from high quality asbestos impregnated with graphite and oil, it has a good elasticity and very good sliding properties. 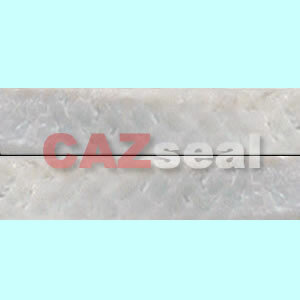 It has grade 250 /350 /450 /550 according to temperature. 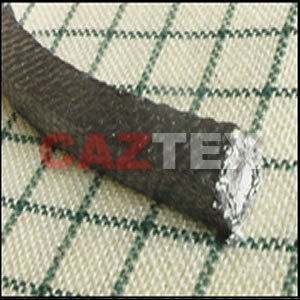 210EG is reinforced with SS wire.